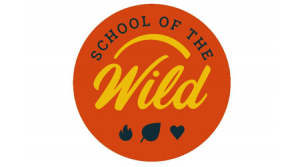 School of the Wild is an experimental nature school for adults. They run unique, outdoor, nature-connected classes​ in the woods and wild spaces of Brighton and Sussex that pull you out of the city, and reconnect you with the land. These experiential and experimental classes blend practical bushcraft skills and foraging and cooking of wild food, with mindfulness and sensory awareness, ecopsychology and wilderness spirituality, to help nourish and strengthen your connection to nature, to the land, and to yourself, and to have fun doing it. I have been involved with Nigel Berman, who runs School of the Wild from the beginning. In fact I think my Wisdom of Trees workshop may have been the very first event. A great range of things to experience – do check them out.